It is one of the hottest brands on the planet and with 97% awareness, the world’s most recognised game. 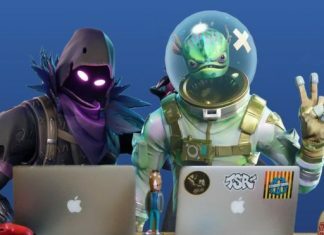 Now Rovio Entertainment, maker of Angry Birds, plans to leverage the IP to create a new generation of location-based entertainment experiences. 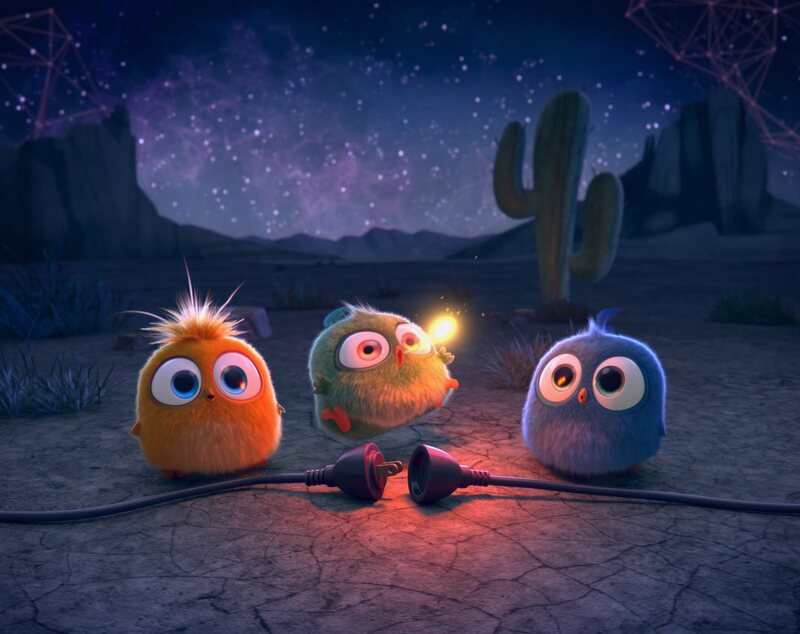 With the first Angry Birds World open in Qatar and the Finnish game developer seeking new partners around the globe, we look at the continued growth of the brand. “Angry Birds is a rare breed,” says Joe Lawson, Senior Vice-President of Content Licensing and Brand Development at Rovio. Indeed. You won’t see these feathered creatures in any bird-spotting book. But you will find them in a few brand case studies. Rovio started life as an in-house games company, called Relude at that time, developing games for Nokia phones, another major Finnish brand. As a studio, they developed 51 games that never quite made it. Then they hit gold in 2009 with game number 52: Angry Birds. The timing just happened to be right as the iPhone came out and touchscreen technology was taking off and Angry Birds was the first game at the time that was able to utilise the use of entire big touchscreen in a way no-one else was. Slingshot was a genre Rovio introduced to the mobile gaming world. Angry Birds became the de facto game that you had to have. The original game has been downloaded more than 1.2B times to date. The initial, extraordinary sales surge is unlikely ever to be repeated. 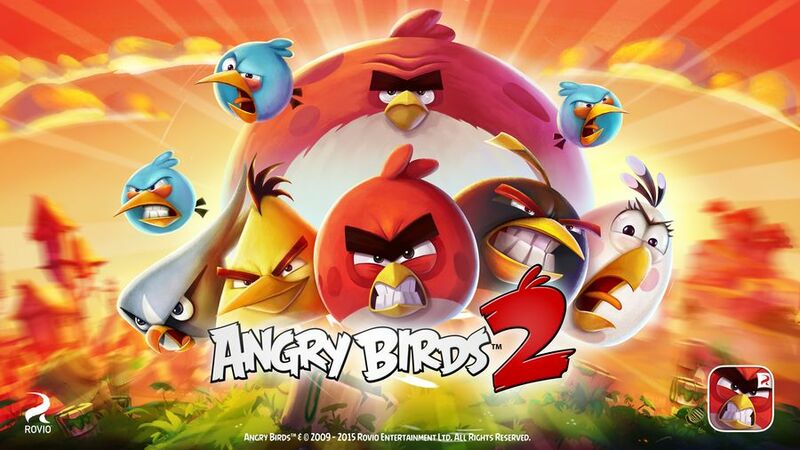 However, thanks to the release of many new Angry Birds titles, like Angry Birds 2 in 2015, sequel to the original Angry Birds, Rovio’s Angry Birds game downloads have now multiplied. A soaraway success, Angry Birds famously became one of the most downloaded games of all time. 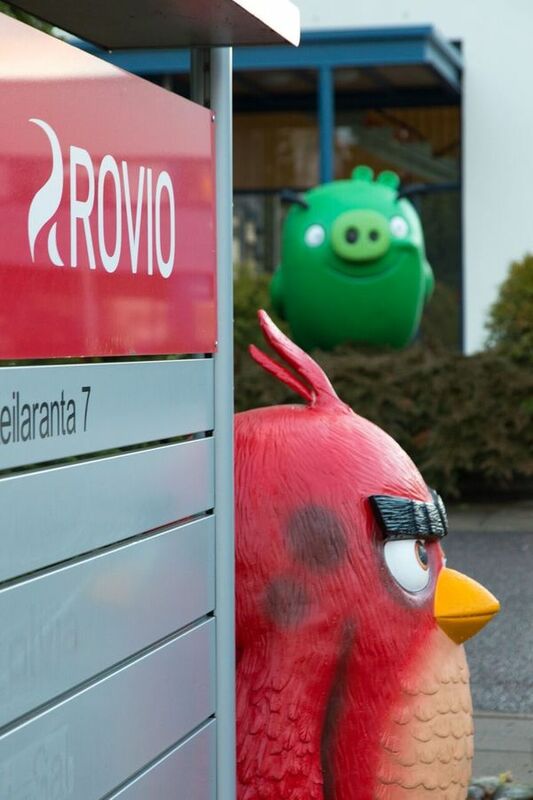 Rovio’s Angry Birds games have over 4 billion downloads and counting. 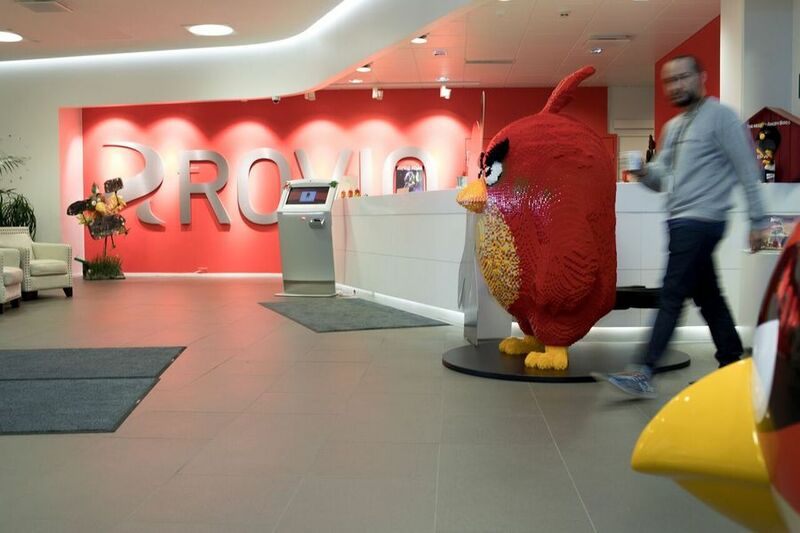 A decade on from the original Angry Birds game’s launch in 2009, Rovio remains as active and successful as ever. “We are definitely on the road to building an evergreen brand,” says Lawson. He joined Rovio five years ago to work on The Angry Birds Movie. Working out of LA, he previously served in a variety of marketing and promotional roles with DreamWorks Animation and 20th Century Fox. The sustainability of the Angry Birds brand, he believes, is due to the fact that it has diversified beyond gaming. Outside of Rovio’s core gaming business, the most significant development was The Angry Birds Movie, a huge hit worldwide. Released in 2016, the animated film grossed over $352 million at the box office. A sequel is now in production, set for an August 2019 release by Sony Pictures. 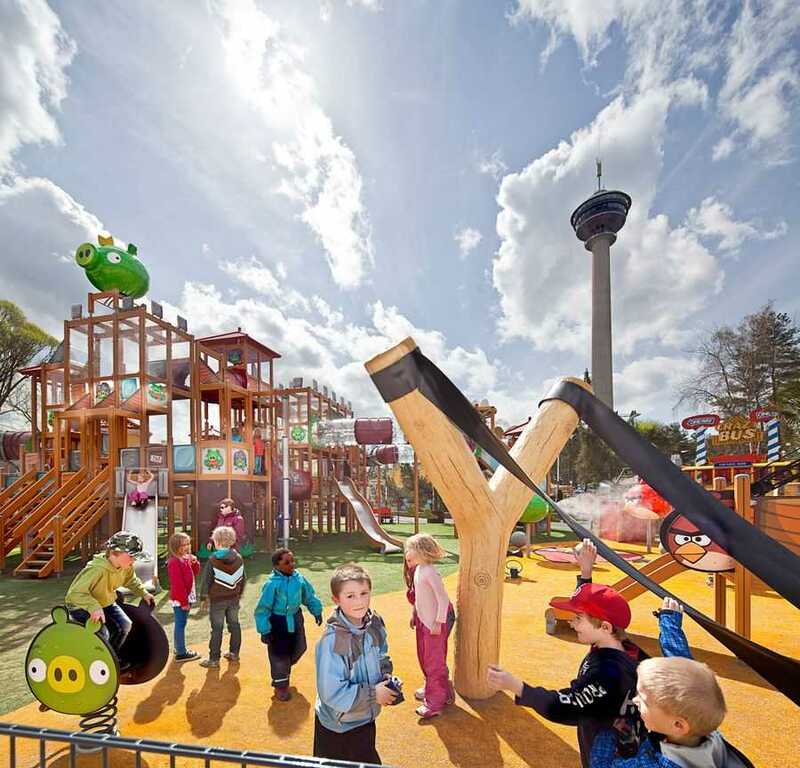 Rovio’s first foray into the attractions business, or location-based entertainment (LBE), was with a handful of Angry Birds Activity Parks. Introduced at a variety of venues in Europe and Asia from 2012 onwards, they brought the birds out of the screen and into real life. 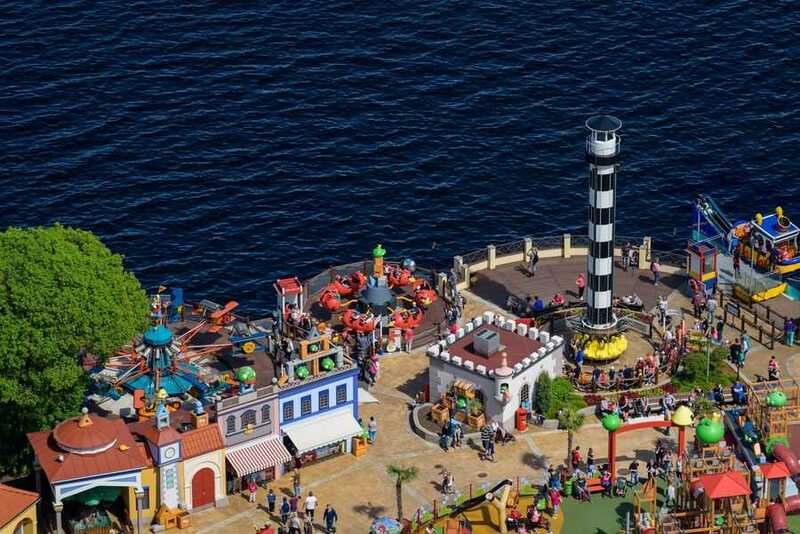 A handful of these themed outdoor playgrounds, developed with Finnish manufacturer Lappset, are still in operation globally. 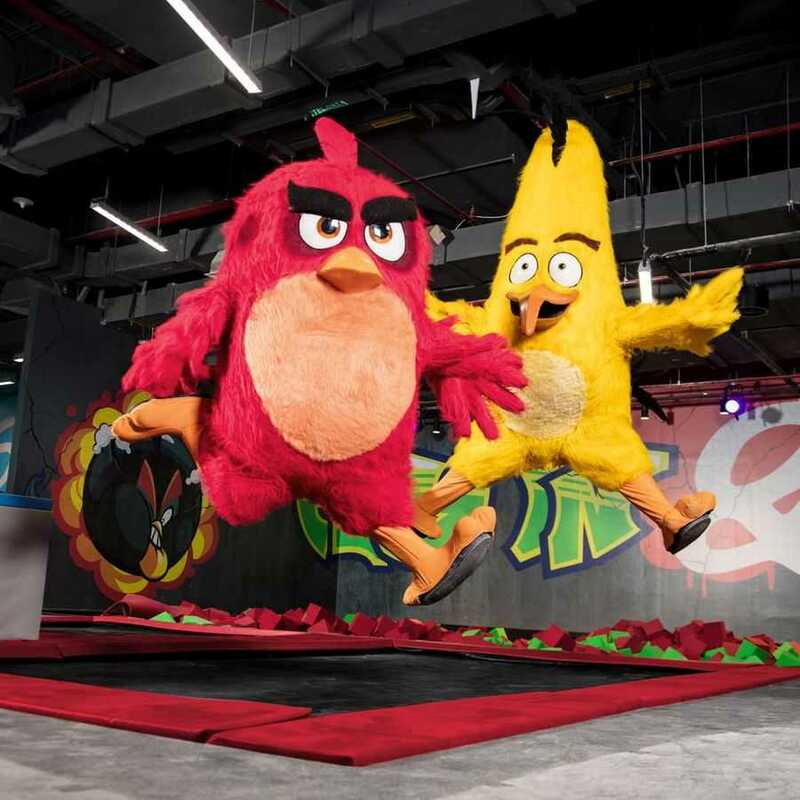 There are also five indoor Angry Birds Activity Parks featuring various games and activities in St Petersburg, Russia, and Johor Bahru, Malaysia. 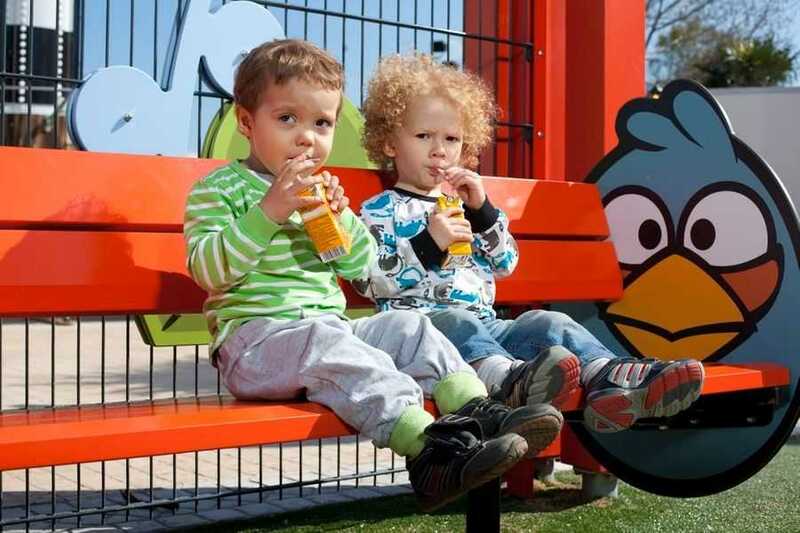 In Canary Island there is Angry Birds Outdoor activity park at Holiday Club Puerto Rico, Spain. At Finland’s Särkänniemi amusement park in the city of Tampere, Angry Birds Land – pictured above – has been entertaining guests for the past seven seasons. 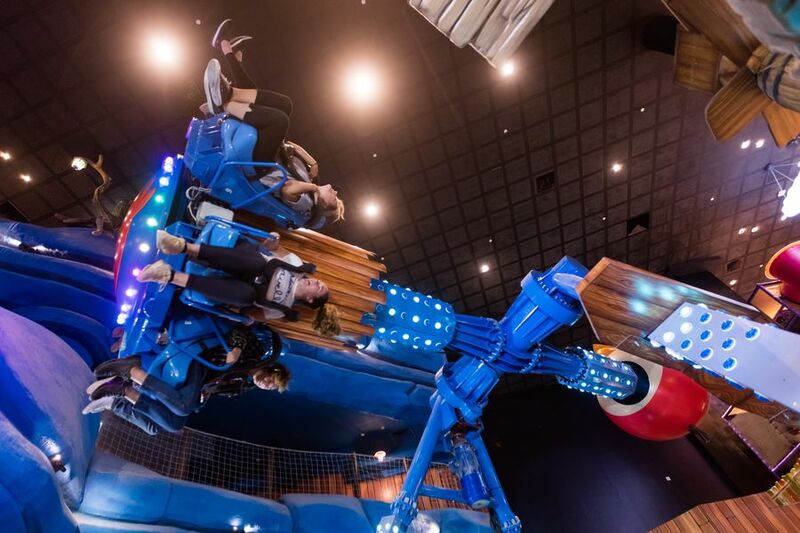 It comprises an Angry Birds Adventure Course from Lappset, a number of Zamperla rides, midway games, food & beverage and merchandise opportunities. At Thorpe Park near London, Merlin Entertainments has operated Angry Birds Land since 2014. In addition to the Angry Birds 4D Experience, ae film distributed by SimEx-Iwerks, the area features King Ping’s Wild Dodgems and the Detonator: Bombs Away drop tower. “And now we have Angry Birds World, the brand’s largest location-based experience to date”, says Ilari Laitinen, Rovio’s Key Account Manager and Head of Design for Location Based Entertainment. The 17,000 square metre (183,000 sq ft) offering debuted at the Doha Festival City mall in Qatar in June. 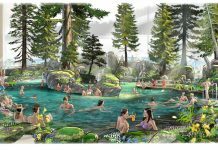 By the time it is all open, visitor will be able to interact with the birds in over 20 rides, attractions and activities. Inspired by mobile gameplay, and with a keen focus on ‘edutainment’, the air-conditioned entertainment centre is pitched at all ages. Highlights include an eye-catching interactive Big Tree, the ‘Blast Bomb’ Drop ‘n’ Twist Tower and Red Alert ride – as pictured above. 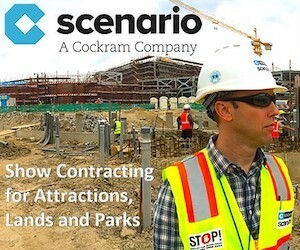 Several larger outdoor attractions are on the way. 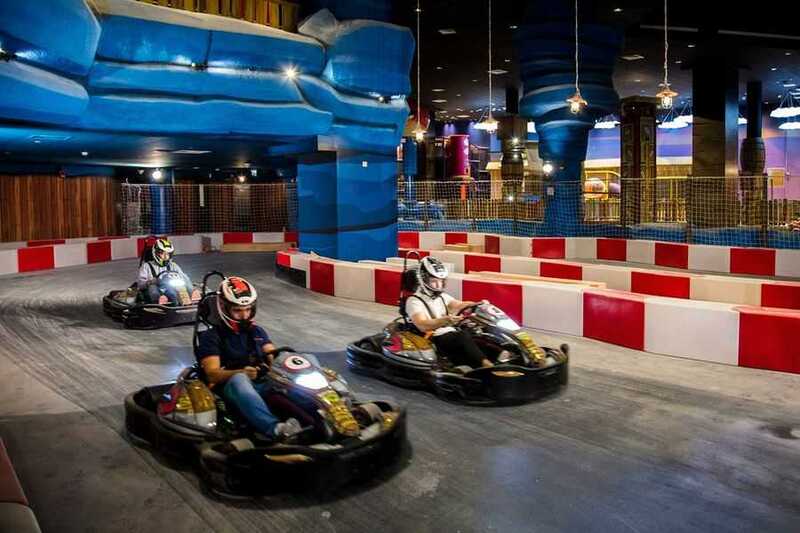 The new outlet is in fact one of four family entertainment offerings developed at Doha Festival City by the operator Trimoo. 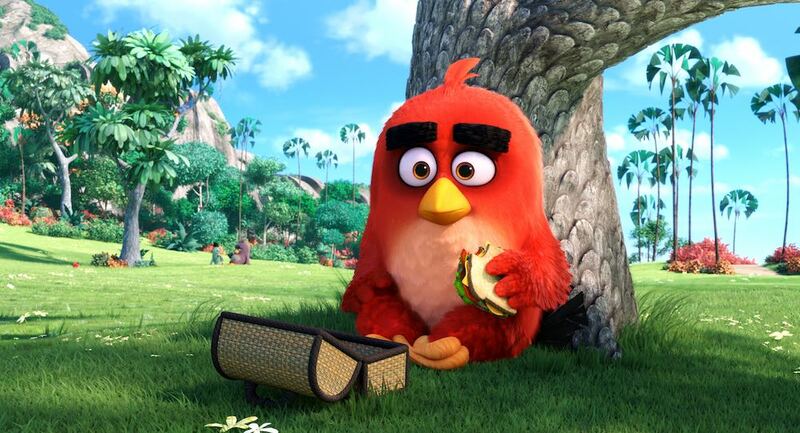 For the company’s CEO and co-founder Riad Makdessi, the Angry Birds brand was a no-brainer. So as well as games, movie, live shows and hours of online content, Angry Birds brand extensions continue. There have been recent partnerships with the NFL, Chicago Bulls, Iron Maiden and Imagine Dragons. In the US, there’s even an Angry Birds game show in development with MGM Television. Last month, Rovio launched a highly praised virtual/mixed reality game called Angry Birds First Person Slingshot for the Magic Leap Creator One, which is available now. 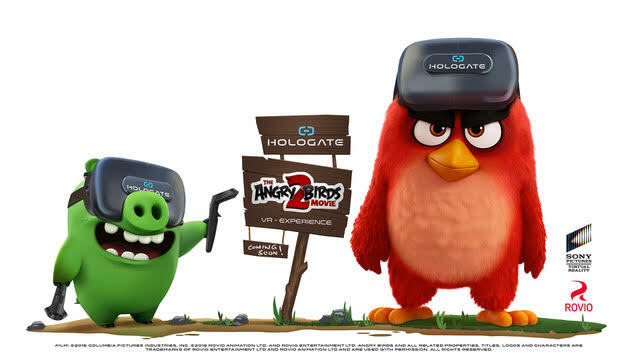 And next summer, tied to The Angry Birds Movie 2 release, Rovio has partnered with Hologate and Sony Pictures to bring a Virtual Reality experience that will allow guests to step inside the world of the new movie as birds battling the pigs in VR. 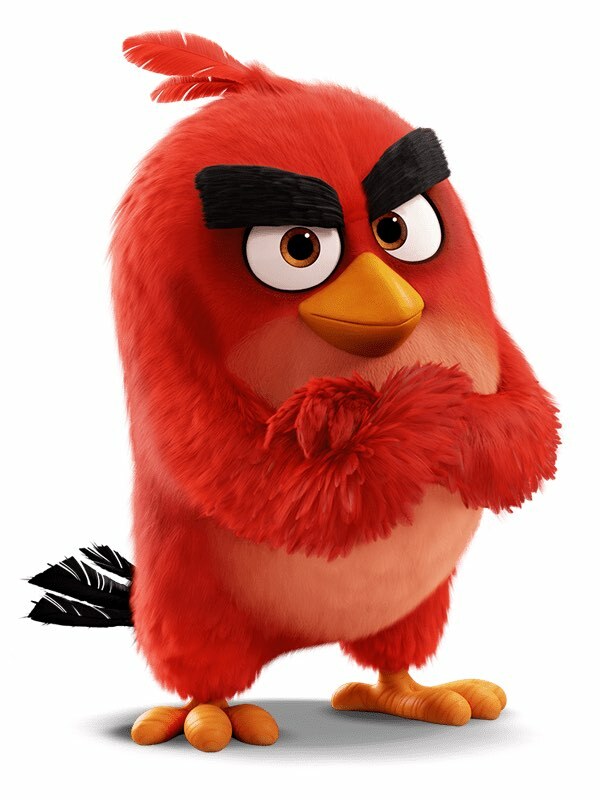 With the second Angry Birds movie approaching, Rovio is a taking a very strategic approach to growing and maintaining the brand. That includes a more focused effort on developing its LBE business. 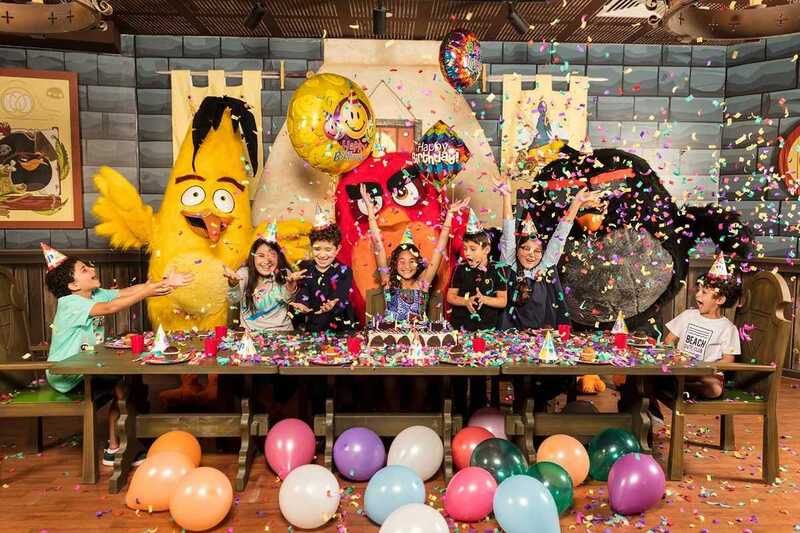 With its mix of indoor and outdoor attractions, comprising both rides and active attractions, Angry Birds World in Qatar is the most diverse location-based experience Rovio has licensed the brand to yet. Spread over four levels at Doha Festival City, Angry Birds World features 14 attractions. As well as the aforementioned Red Alert and Blast Bomb, these include a Bouncing Blues ride. In addition to some bumper cars, there is an Angry Birds go-kart track. 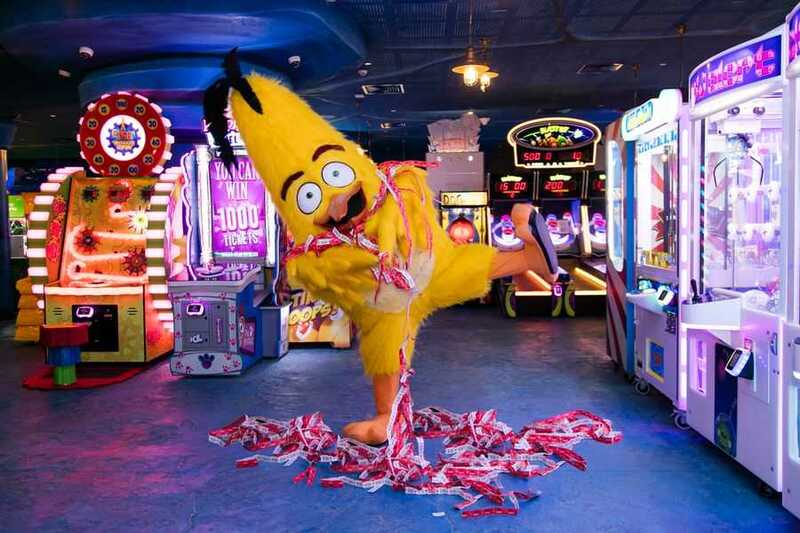 Further attractions include the Angry Birds Hatchlings play area, Trampoline Universe, Epic Battle laser tag, a celebration lounge, “bird day” room, arcade and redemption area, plus the South Beach Café. 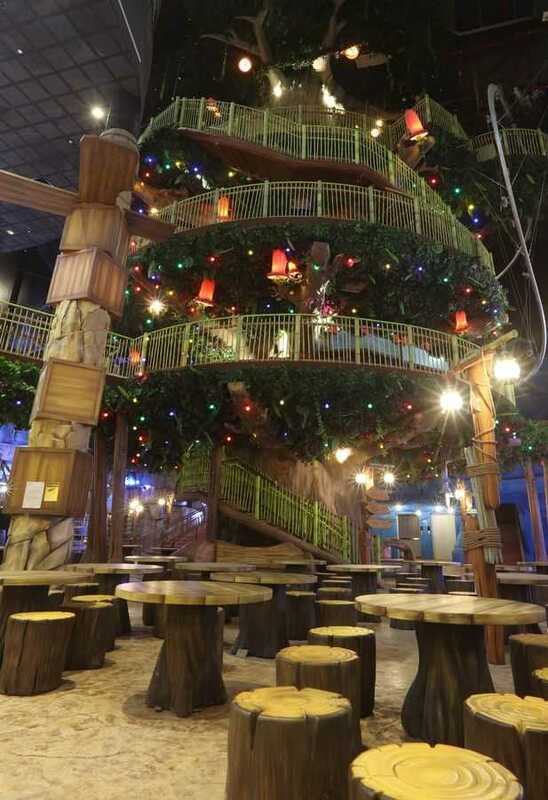 Standing proud over all four floors of Angry Birds World is Big Tree – pictured below – a 55ft (16.7m) structure that offers a variety of interactive workshops where both adults and children can learn the basics of science, improve their musical ability and develop their creative skills. For the more adventure visitor, the tree also houses Own the Sky, a roller glider from Walltopia that spirals around the outside of the structure. Planned attractions in the outdoor area will include the world’s biggest slingshot/reverse bungee (60m/196ft tall) from Funtime, a Zamperla Disk’O Coaster and interactive boat ride from Mack Rides. 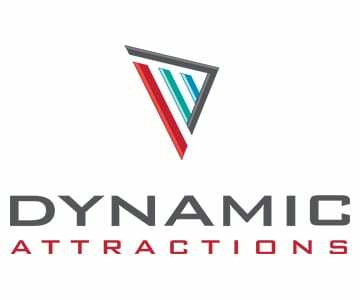 The latter will feature magic wands by Lagotronics Projects that passengers can use to trigger special effects both outside and in a dark ride section. 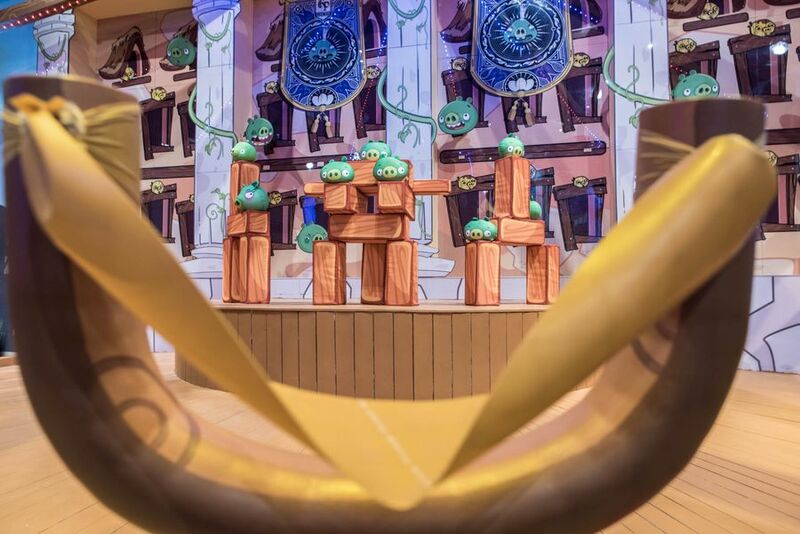 Angry Birds World appears at Doha Festival City alongside three other location-based experiences from Trimoo. 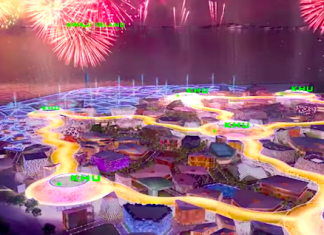 These are the Virtuocity gaming arena, Juniverse edutainment centre and Snow Dunes, a -4°C snow park themed around a fantastical Arabian town. 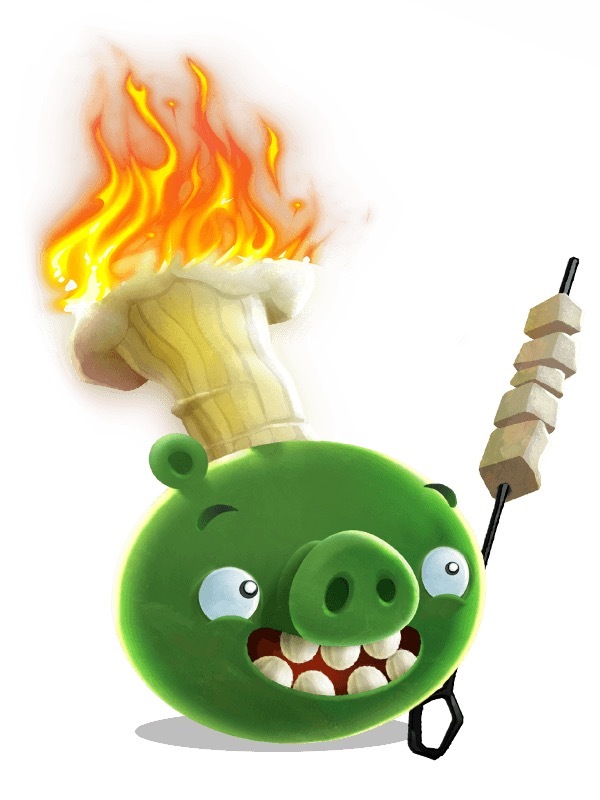 With offices in Qatar and the Netherlands, Trimoo was deeply involved in the development of Angry Birds World. This included design and attraction selection. “We have developed a lot of know-how around the design, construction and operation of the park,” says Makdessi. 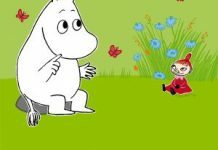 Särkänniemi is about to sign another contract extension with Rovio. Seppälä believes there is still scope to develop the experience at Angry Birds Land. Both projects should be open before the end of 2019. In addition, Rovio is planning a handful of touring Angry Birds stage shows. Scripted projects are being developed in China, Europe, Latin America and the USA. There’s also an arena ice show set for Eastern Europe, “and we are anticipating it will be truly spectacular”. But first brace yourself for The Angry Birds Movie 2. “The first movie introduced us to the Hatchlings. This provided a deeper emotional connection. 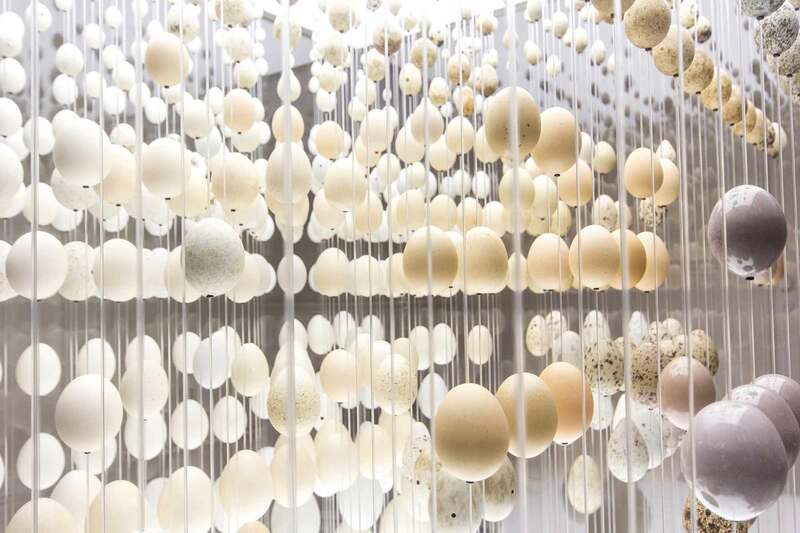 It explains why the birds must protect their eggs at all costs,” says Joe Lawson at Rovio.